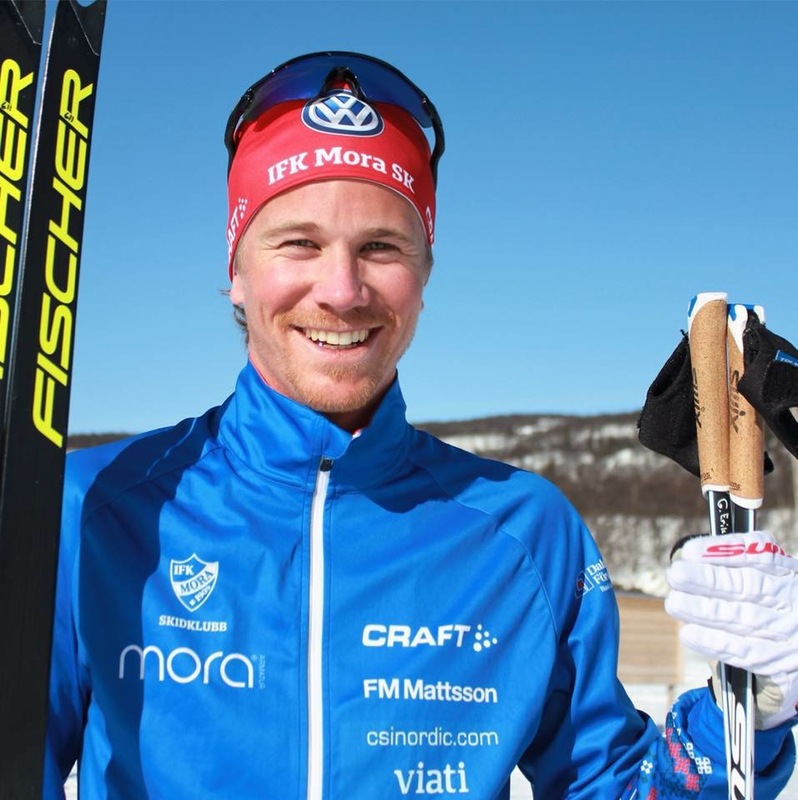 Just like us at CSI Nordic who have the goal to be Swedens top-level material experts there are athletes who are working hard to reach the top in their sports. That is why CSI Nordic has chosen to support local athletes in achieving their goals. 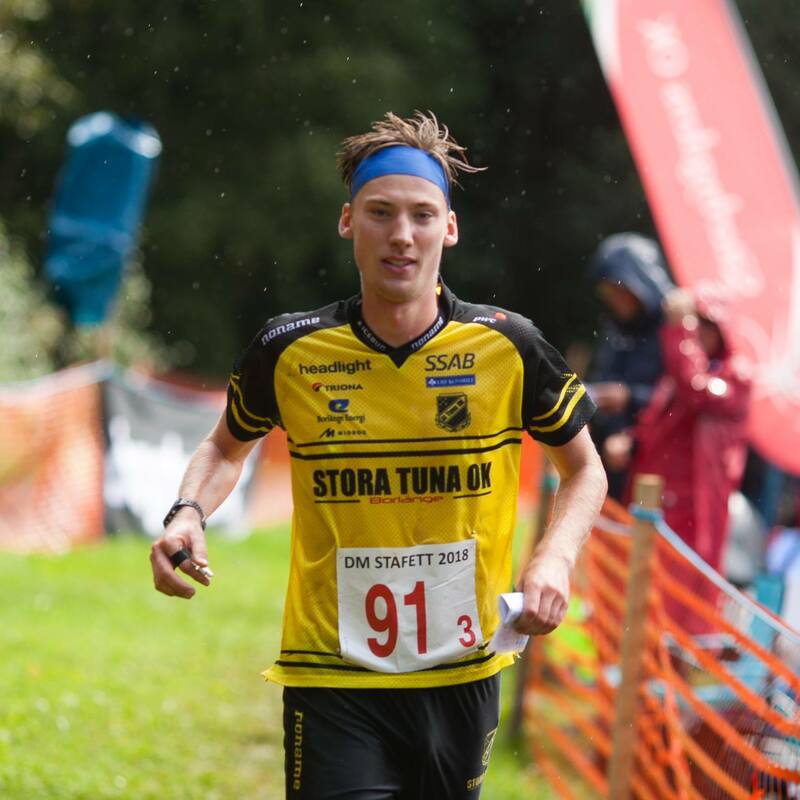 Merits: Swedish national team traininggroup; Team Bauhaus; More than 30 starts in worldcup with a 5th place as best so far; several medals from swedish championships on junior and senior level. Merits: World championion in Sprintrelay 2018, european championship silver medal in Sprintrelay 2018, Junior world champion in the middledistance in 2013, several times swedish champion.